If you are in the charter business we can do all the work for you. If you want to enter the charter community then we can also help you. Do you want to secure your FREE Yachting holidays for the next 6 years and end up owning the boat of your choice fully paid ? Email us for Our Yacht Management program Details. 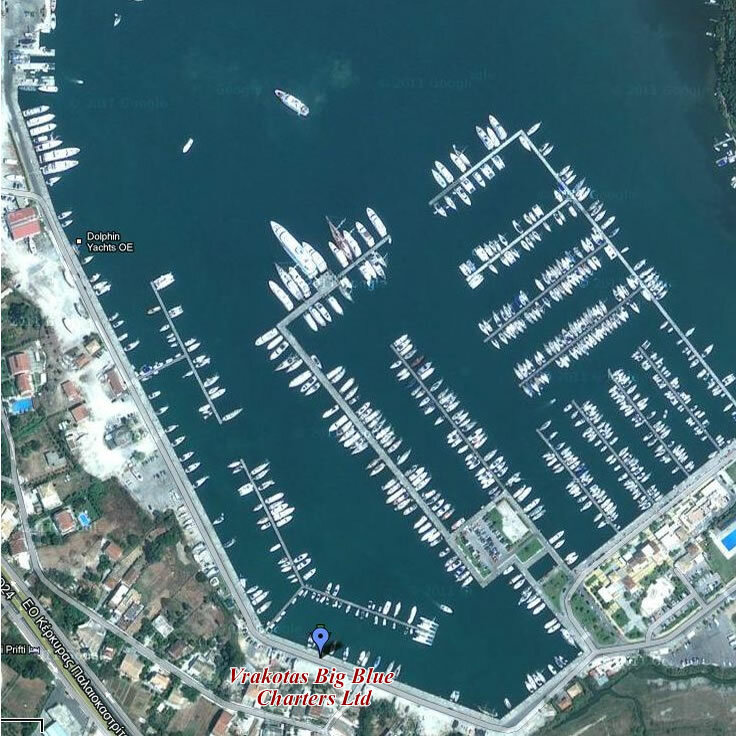 If you have a boat and want to leave it in Corfu we take care of it while you are away and can do the following for you and the boat:. We make sure that the boat is safe during an incoming storm, make people know that there is somebody looking after the boat and not just left there as prey, liaise with the marina or any other authority etc.